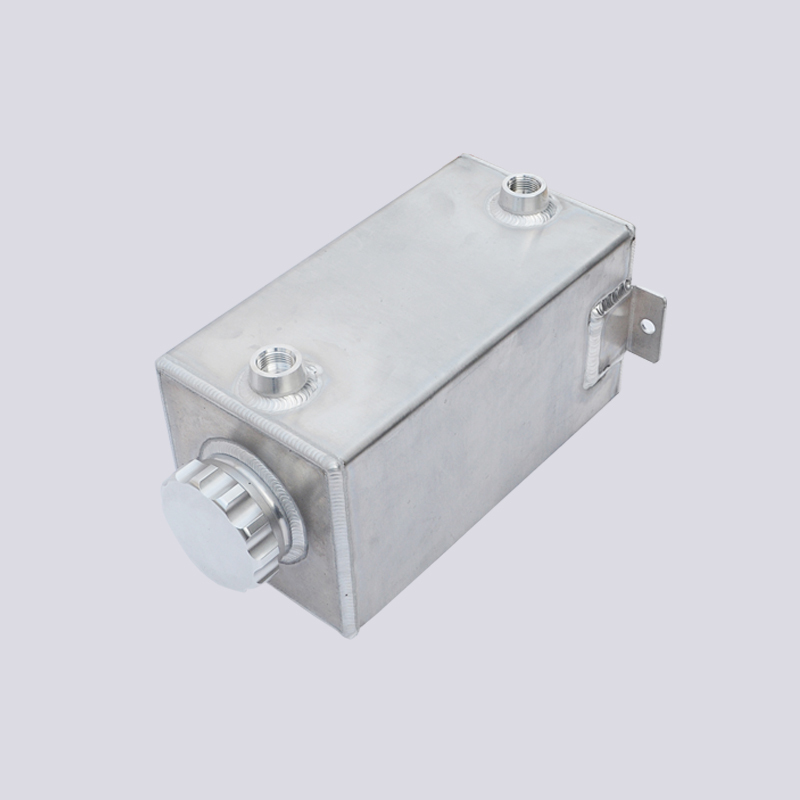 Kage's fabricated Fuel Surge Tank Setup come with our grade aluminium material. These Radium Fuel Surge Tank professionally constructed tanks come eight hight poished or in a black anodised finish. The Spun Aluminum Fuel Ttank come for universal applications or factory replacement for some vehicles. 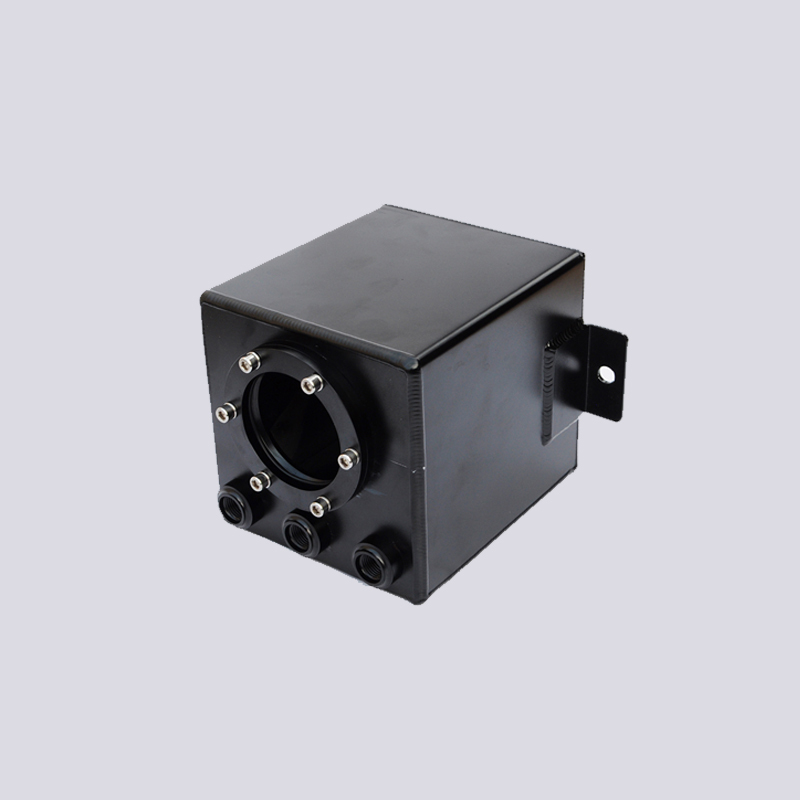 Looking for ideal Fuel Surge Tank Design Manufacturer & supplier ? We have a wide selection at great prices to help you get creative. 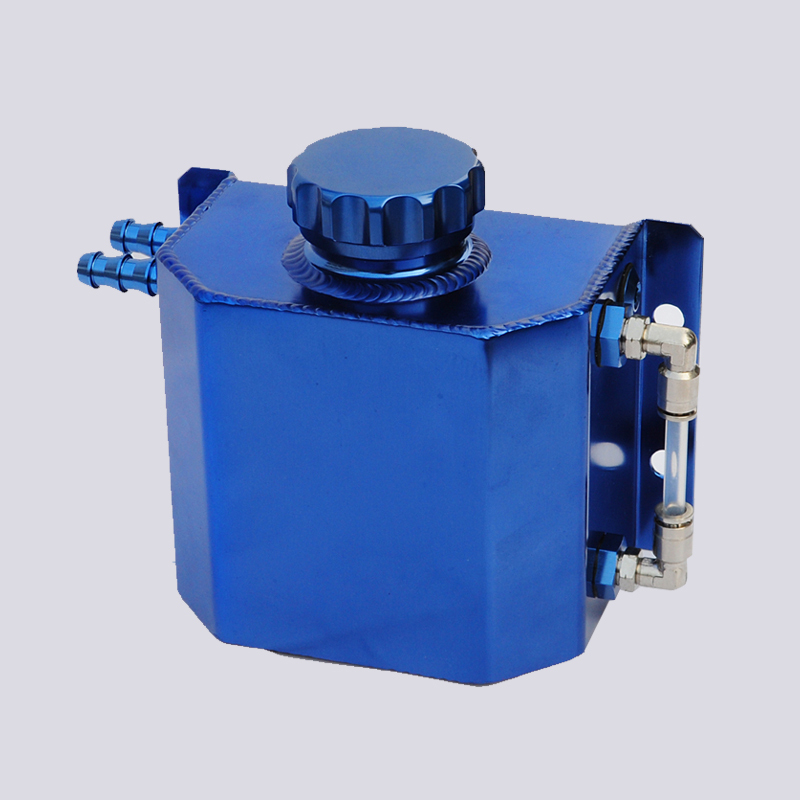 All the Fuel Injection Surge Tank are quality guaranteed. We are China Origin Factory of Fuel Cell Surge Tank Setup. If you have any question, please feel free to contact us.